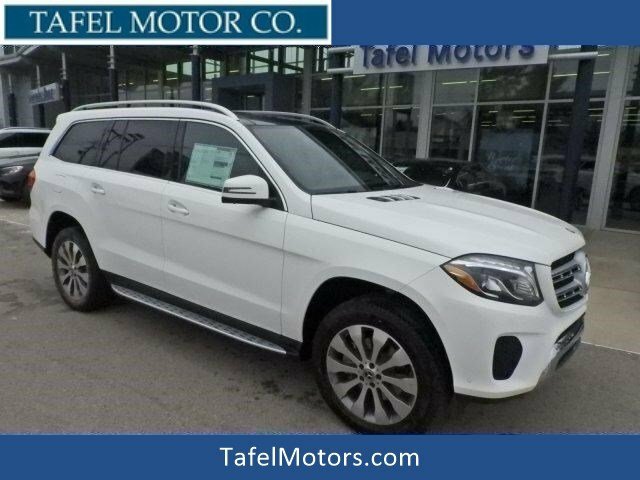 Heated Seats, Moonroof, Nav System, Third Row Seat, Remote Engine Start, Full-Time 4MATIC® All-Wheel Drive, LIGHTING PACKAGE, APPEARANCE PACKAGE, Turbo Charged Engine, PREMIUM 1 PACKAGE, PARKING ASSIST PACKAGE, harman/kardon® Logic 7® SURROUND SOUND S... TRAILER HITCH, PANORAMA ROOF, Hitch, HEATED STEERING WHEEL. 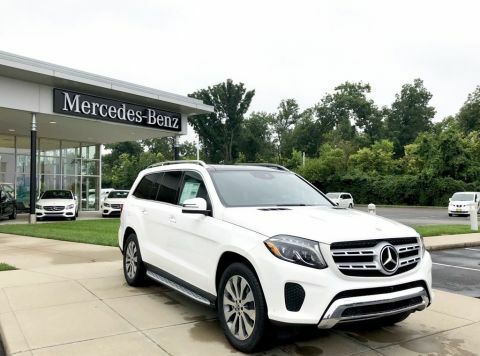 Polar White exterior and Black MB-Tex interior, GLS 450 trim. 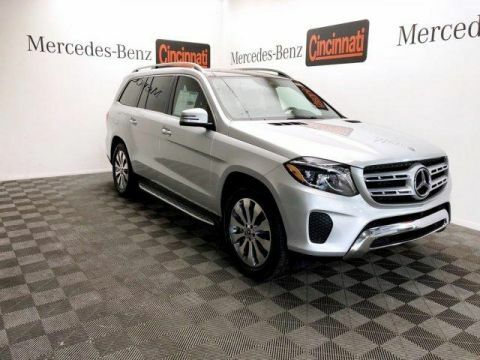 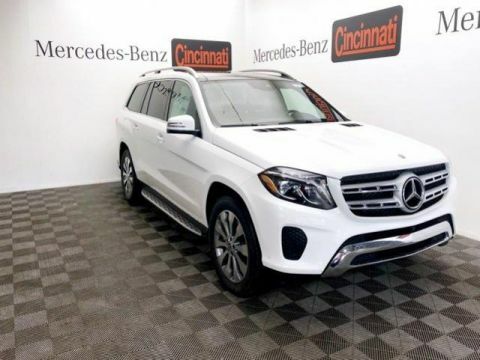 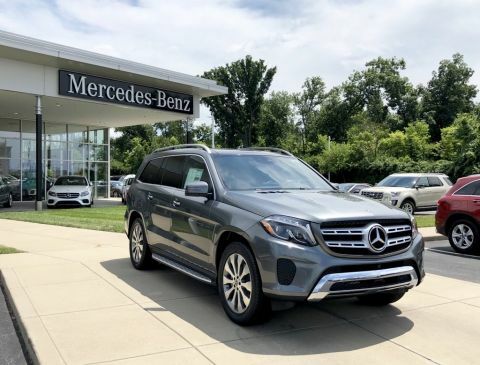 Third Row Seat, Full-Time 4MATIC® All-Wheel Drive, Remote Engine Start, Heated Driver Seat, Turbocharged Mercedes-Benz GLS 450 with Polar White exterior and Black MB-Tex interior features a V6 Cylinder Engine with 362 HP at 5500 RPM*.